That’s pretty sweet if it’s accurate. Almost too good to be true. 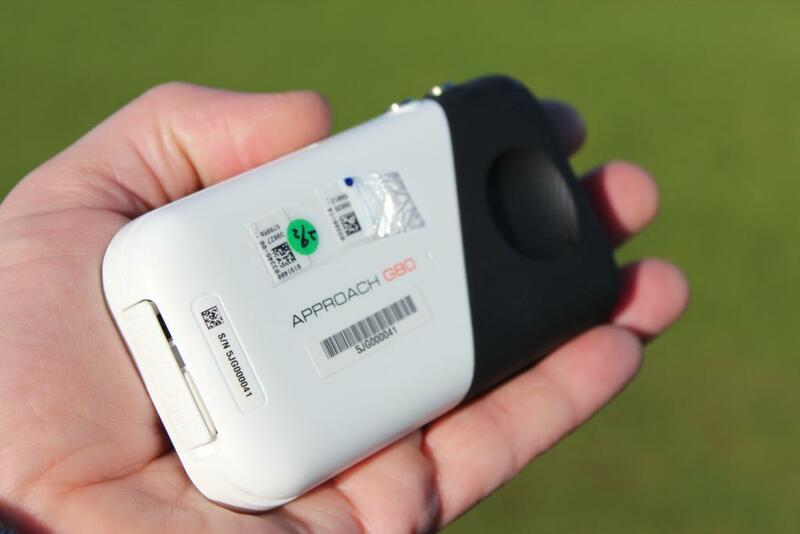 I don't think I would use a dedicated launch monitor much at all, but I'd pay a bit extra for this as I really like my G8 and use it a lot. 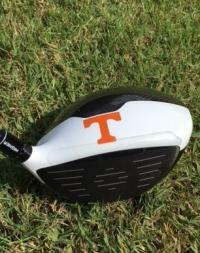 A built in launch monitor would be lagniappe. It seems impressive seeing it today. Tks for sharing ... now on my to-buy list. I really like the concept but (IMO) w/o spin measurement, I think the money would be better spent on a MEVO. But then I'm not one to be interested in that much GPS functionality and actually prefer a simple/basic watch GPS. If you're the type that would normally be interested in a $350 G8 GPS, then a little extra for the radar certainly could easily be worth it. 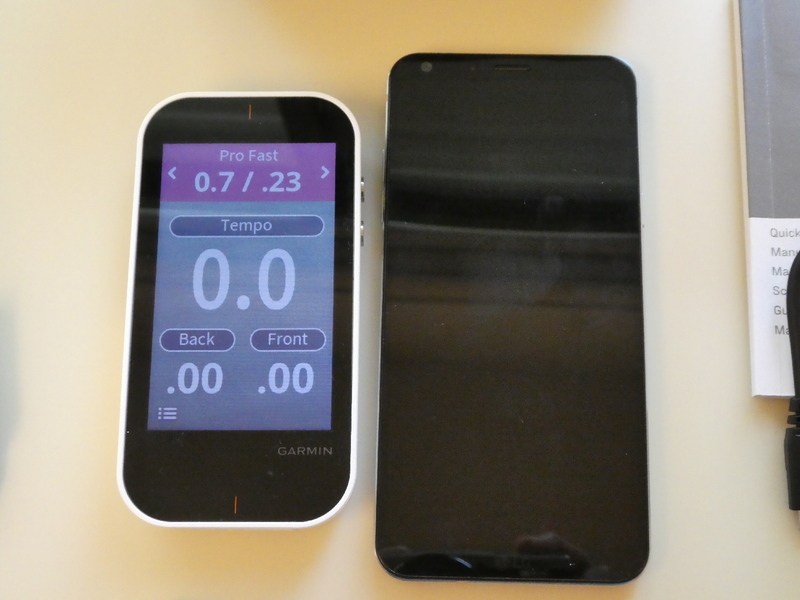 About the size of the older iphone? Yes but thicker. Has a bevel on the back so it's not quite flat. It's light too. I'd love to review it, honestly. 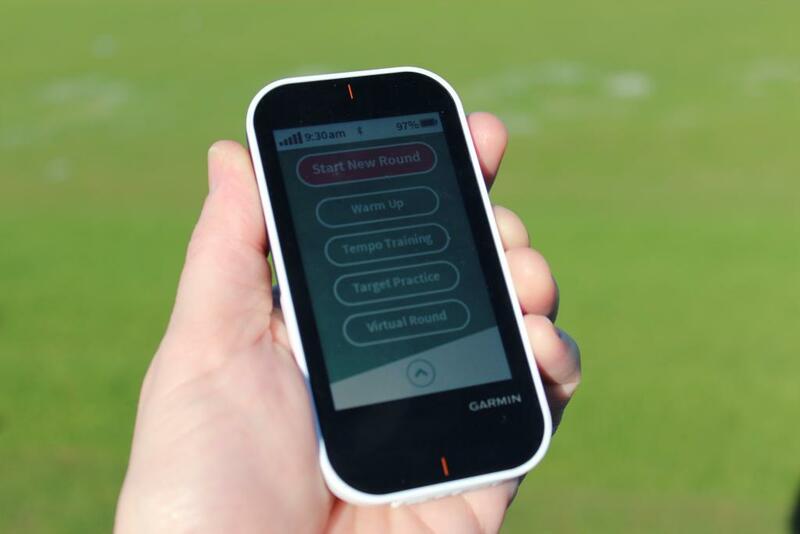 You can play a "virtual round" game by yourself or a friend on the range using one unit. So you can practice going through the holes of any course you have on the unit. That was a great feature to me. What is this unit actually measuring - especially being setup to the side like that - vs behind the ball like the Mevo? Is it just measuring clubhead speed and then estimating the rest? More likely measuring both club head speed and ball speed - similar to the SC100. Found a copy of the quick start manual online. 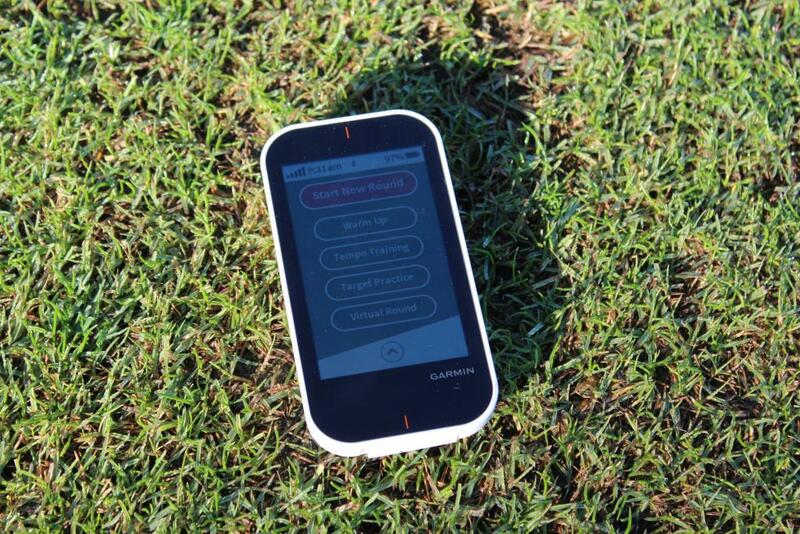 You place the device on the ground within 1 foot of the ball, in line with you and the ball. It sounds like it is a swing caddie with GPS. I think this is a very cool product with innovative technology. That having been said, why? If I am outdoors on a range my ball flight and observable distance tell me what I need to know. 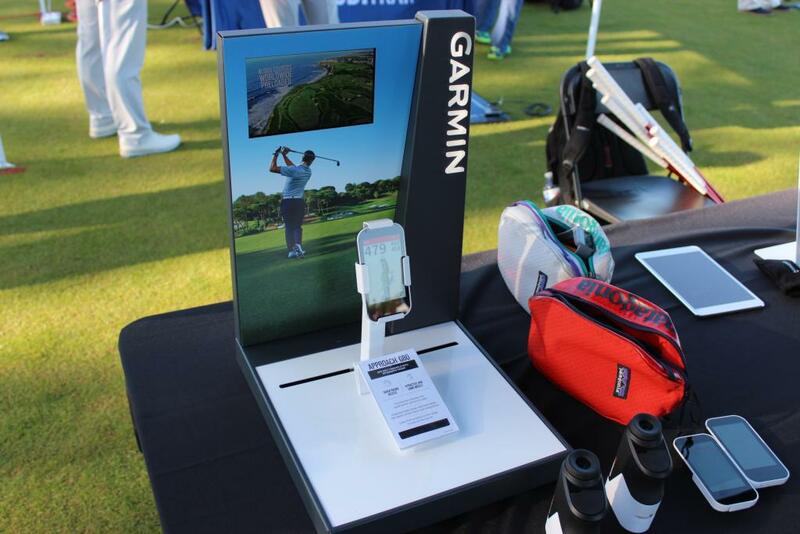 For me, the real benefit of monitor would be for indoor off season use or a club fitting. I simply don't have the space for that kind of set up and I don't know if this product is intended for indoor use. I am old, grumpy and generally in the way. 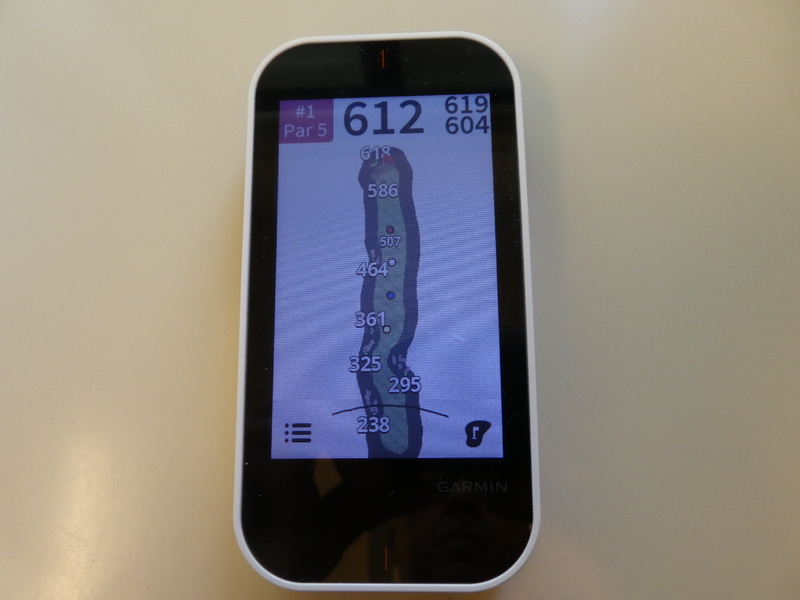 I like very much the idea of an iPhone size screen with yardages to front, back and center of the green as well as the ability to get yardages to hazards and bunkers. But that is all I need. 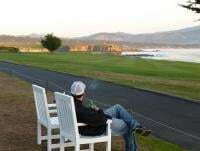 I can keep score with a pencil, the USGA tracks my handicap and i compare scores with my friends at the 19th hole. This looks like a great product but probably more tech than I would need. I think the 'virtual round' function for outdoor range sessions is actually the most intriguing feature if it's done reasonably well. Agreed. I think that's great functionality if implemented correctly. Makes range time actually interesting. I think I will be in the [looking for a deal from someone selling their G8 for a good price] club. 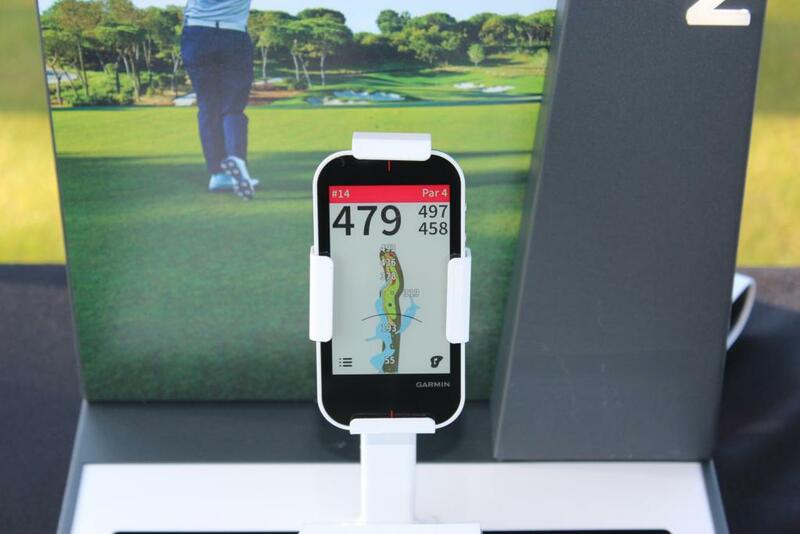 The ability to use it as GPS and basic launch monitor is intriguing but at that price point it's missing a number of launch monitor features the SC300 and MEVO offer. Got a new Bushnell Hybrid GPS/Laser I’d sell cheap and pick up one of these instead. No real reviews of this yet? I need to see some examples of how well it does or doesnt work before buying. Has anyone here got one yet and actually field tested it on an outdoor range ? Would like to get some actual feedback, thinking of buying one here in Palm Springs since I'm here until early April. Decided to buy one while I'm here in Palm Springs for the next 2 months and have the chance to test it out. Palm Springs got 3.7" rain yesterday, off to the range today and booked a t-time at Escena tomorrow morning. Will update accordingly. Size G80 next to a LG Q6. Something to be aware of, if you have vision issues the numbers may be a bit hard to see - Escena Hole #1. Nice to see that it comes with the bar mounts (great for push carts), in the past this was an extra. I assume that the belt clip mount has a bar mount on the back. For the G8 you had to have two mounts, belt and bar were separate. 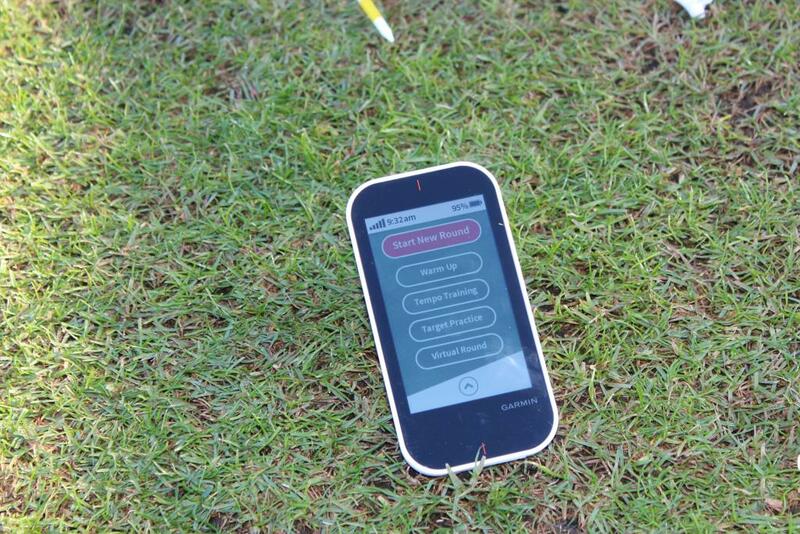 Can you test the simulated game on the range, would love to hear how that works. I know if I had a portable launch monitor, that is what I would want to do with it. OK ... 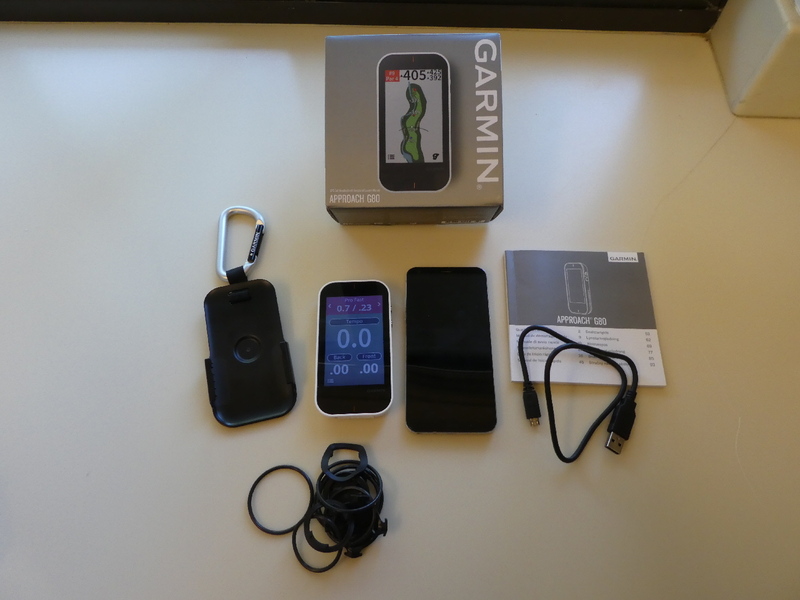 I read the paper "Quick Start Manual" that came in the box, all 9 pages, then signed in to the Garmin Connect website and registered my unit and updated my Profile, I own 3 Garmin gadgets, it automatically updated the software & the preloaded courses as well the User Manual, that took less than 10 minutes. Between the paper manual provided & the Website manual it's easy to understand how the unit functions. When you push the top power button IMO it takes to long to start up & it takes you to a menu with 5 choices, Start New Round - Warm UP - Tempo Training - Target Practice - Virtual Round. Each of the 5 functions noted also have a "Tips" function that helps you through or understand what to do or how it works. In other words it's pretty easy to operate. Here's a brief review of my 45 minute range demo session with my G80, forgot my camera, will take some pic's next time. I started with the "Warm Up" function, placed the G80 on a golf ball so it sits at a bit of an angle and 12" away from my range ball. 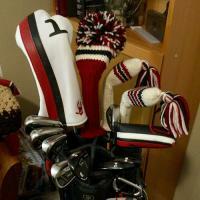 The unit doesn't ask or know what club your using, I started with my P/W, then 8i, 7i, 5i, 3i then 3w & finally driver. The readings were close to my actual distances so the radar function works for me. I was practicing off a grass range & normally take a divot, a point I didn't like is, I was always moving the G80 back a few inches across from my ball to a flat piece of grass. If you were hitting off range mats the G80 would be stationary no need to adjust it. Need to do more testing, to see if the ball doesn't have to be directly across from the unit to correctly take a reading. 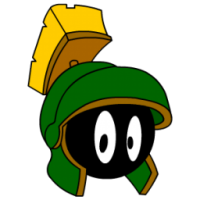 Should also mention I had 3-4 balls that I hit that didn't register whatsoever, I had to reset the 'Warm Up" function to get it reading again. The unit provides your S/S, it told me I lost 2-3 mph, need to work on improving my driver S/S. I briefly tried the Tempo Training, it has 6 options "Amateur" or "Pro" - "Slow" - "Medium" - "Fast", the system "Tip" function suggests the Tempo Goal is 3.0, mine needs work. Dbdors ... 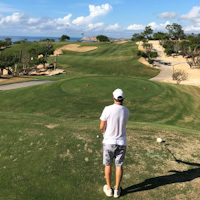 I tried the "Virtual Round" function and played Escena's first 5 holes from the Championship (Gold) it was fun but kinda hokey pokey, the unit says I hit every fairway, while I had at least 1 big hook & slice. On the 3rd hole a 168 yd par 3, holed out with an Ace! You also use up range balls hitting a 25 yd chip shot and you don't use a putter, the system completes the hole for you and takes you to the next hole. Time to start the BBQ .... stay tuned, more to follow. Thanks for the update. Interesting. I am definitely interested to see what the comparisons look like with things like the MEVO and other low-cost launch monitors. It seems incredibly promising.